Costa Rica and coffee were made for each other. Many consider Costa Rican coffee beans to make the perfect, classic cup. Characterized as being bright, clean, balanced and highly aromatic, Costa Rican beans offer a very consistent flavor. It is lucky that our land offers the perfect combination of environmental factors for growing the best coffee beans. But, it is thanks to the hard work of experienced and passionate people that we make the most of what Mother Nature has offered. What are the factors that come together to create Costa Rica’s perfect cup of coffee? Costa Rica has over 200 identifiable volcanic formations dating back over 65 million years. Over the past millennia, volcanic eruptions have spilled rich minerals into the soil making it extremely fertile. Enriched by volcanic ashes, the soil also has a slight degree of acidity. This promotes a good distribution of the coffee plants’ roots, which in turn retains humidity and facilitates oxygenation. These characteristics invigorate the plants and contribute to their high quality beans. Coffee is not the only thing that thrives in the volcanic soil. The rich terrain offers a home to many plants and trees. The trees create homes for tropical birds and animals and also play an important role in creating the best tasting coffee. Shade grown coffee takes a bit longer to ripen which creates a better taste and morecomplex flavors in the bean. The mountainous volcanoes offer another important characteristic for coffee growing – high altitude. The higher the altitude, the finer the gourmet coffee will be. At over 4,000 feet (1,200 meters), the high altitude of the Central Valley causes beans to mature more slowly creating a harder, less porous bean. 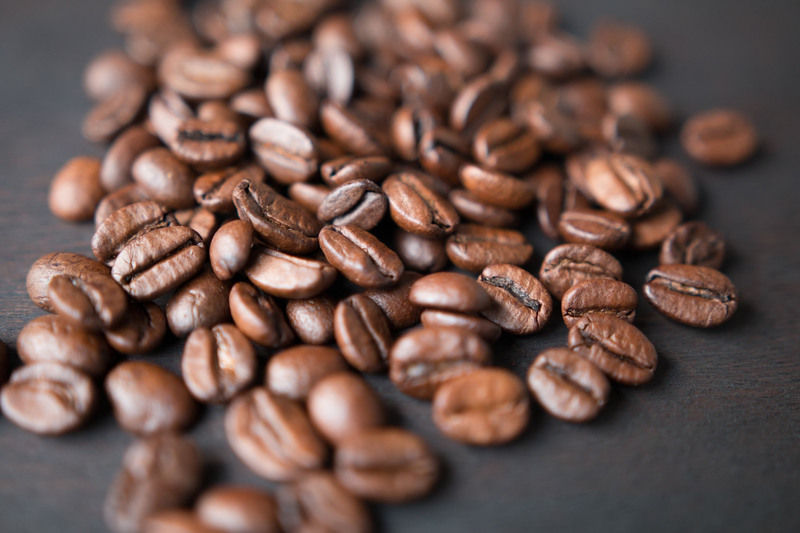 Hard bean coffees have higher acidity – a quality that brings out the coffee’s greatest aromatic features. Costa Rica has several microclimates created by varying altitudes and climate patterns. There are eight different coffee producing regions, all with the ideal high altitude and rich soil. But, due to the microclimates, the small country still offers a wondrous variety in flavor from each region. Coffee production is an important part of Costa Rica’s culture, history and economy. Farmers and coffee producers are passionate about their trade and take it very seriously. From small single estates to the largest cooperatives, Costa Rican coffee mills are impressively clean, inventive and strict about standards. Due to extensive human touch and care, the processing and milling of coffee approaches a level of artistry not easily surpassed. Handpicking is the only method used to collect the beans ensuring that only ripe berries are selected at their optimal stage. Using wet mill processing, the bean’s pulp is removed the exact same day it is picked. In most cases, the Costa Rican sun aids in the preferred method of sun-drying the beans. Costa Rica is also known for its environmentally friendly and inventive coffee processing. Strict laws ensure that the coffee handling produces minimal waste while encouraging creative use of materials. Wastewater is treated with natural bacterial making it more tolerable for the streams and rivers. The wood clippings from pruned coffee trees along with parchment from drying mills fuels mechanical dryers. At Café Britt, the peals of the coffee cherries are composted and returned to fertilize the next generation of coffee bushes. 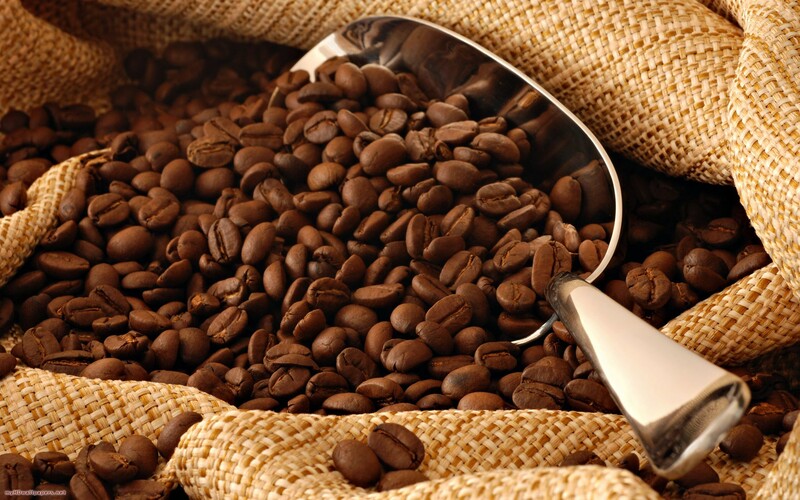 Rican coffee superior quality is secretly used in many brand name blends to improve the flavor of poorer coffees. To truly experience the unsurpassed flavor of the beans, it is suggested that coffee connoisseurs try single origin varieties. You may sip blends from the Central Valley alongside those from the other specific growing regions to discover the characteristics and subtle differences in each. The commonality you will find is exceptional quality.